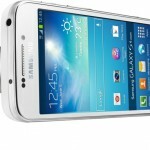 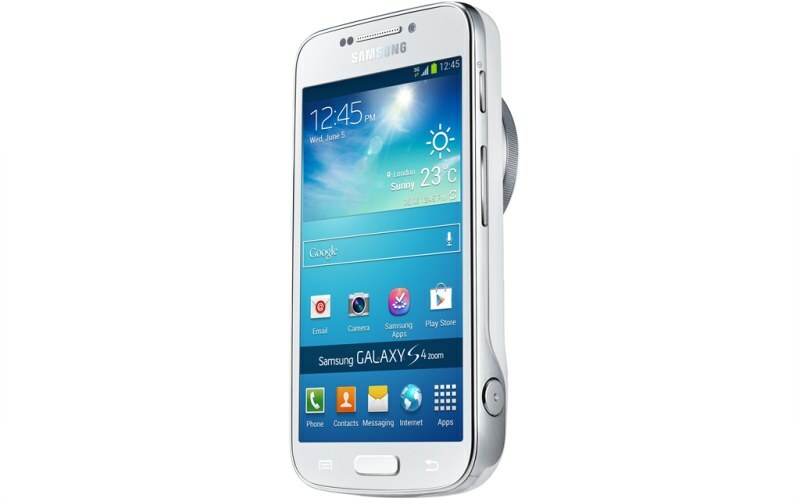 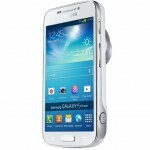 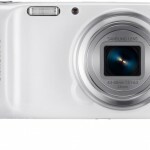 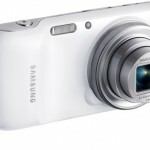 Samsung today announced the launch of the Samsung Galaxy S4 zoom. 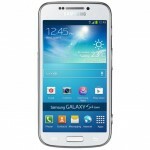 The device features a 4.3-inch qHD (960×540) Super Amoled display and 1.5GHz dual-core processor, runs Android 4.2 Jelly Bean, 8GB of internal memory and supports LTE. 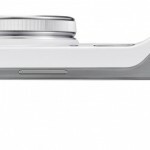 Over the top the phone includes a 10x optical zoom lens in front of its 16-megapixel CMOS sensor, with a Xenon flash. 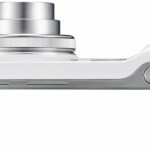 “The Samsung Galaxy S4 zoom represents yet another step forward in the way Samsung is working to enhance the lives of our customers around the world,” said JK Shin, President and CEO, Head of IT & Mobile Communications Division, Samsung Electronics.